Awards will be given to the top runners on the following age groups. 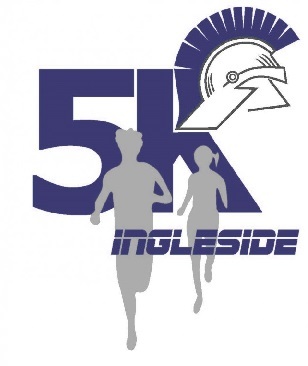 Special award to the fastest runner from Ingleside Middle School. Race timing will be provide by Race Timers using a disposable timing chip. Results will be posted live onsite and online.